If you’ve bought a phone in the last decade or so, it’s likely you’ve bought an increasingly nice rectangle. Other than sharper screens, better cameras, or improved battery life, there really haven’t been any massive changes to the structure of the smartphone in over 10 years now. But it seems like 2019 is set to buck the trend. 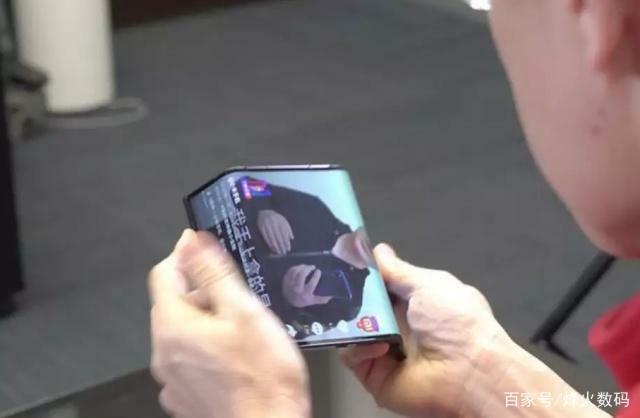 Recently, we’ve had squeezy phones, curved phones, notched phones, and now, we are getting bendable phones. Unlike the gimmicks of years past, these might have some value. There have been some early indications about where phone makers have been heading. 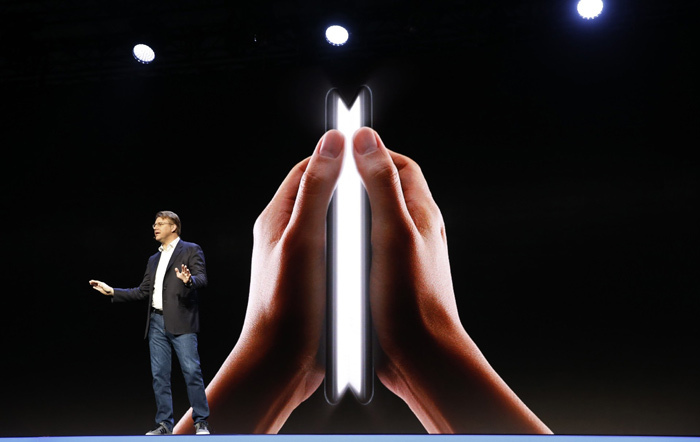 Companies like Samsung and LG have shown off flexible displays at trade shows for years, leading some to believe that there would be a future where we’d roll up our phones like a newspaper. 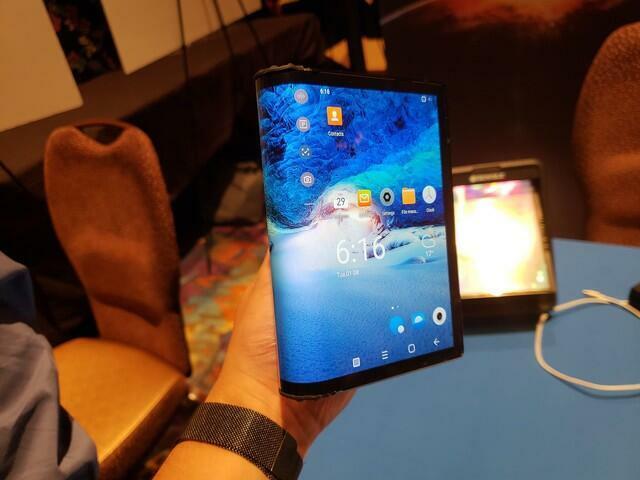 That future has been slow-moving, but this year at the CES electronics trade show in Las Vegas, electronics manufacturer Royole showed off the FlexPai, which it calls the first “fully flexible display” electronic device. 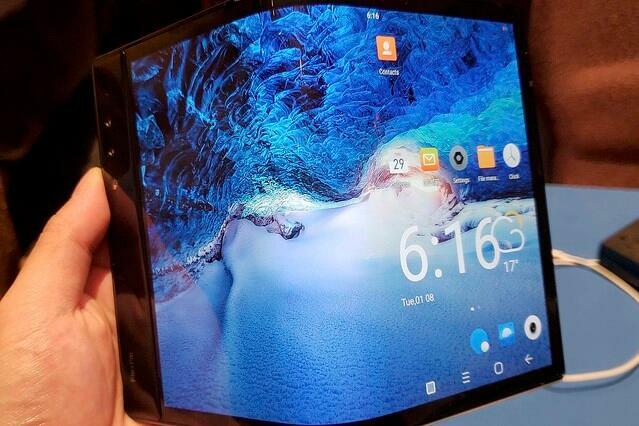 In plain English: that’s a smartphone that folds out into a tablet. Even though it’s being folded over itself, the FlexPai’s display doesn’t snap or bruise—which, definitely don’t try with your current phone’s display. It’s meant to replace the need for two devices, by being two devices in one. A developer model of the phone is available now, for a paltry $1,318. But Royole isn’t the only one experimenting with this form factor. 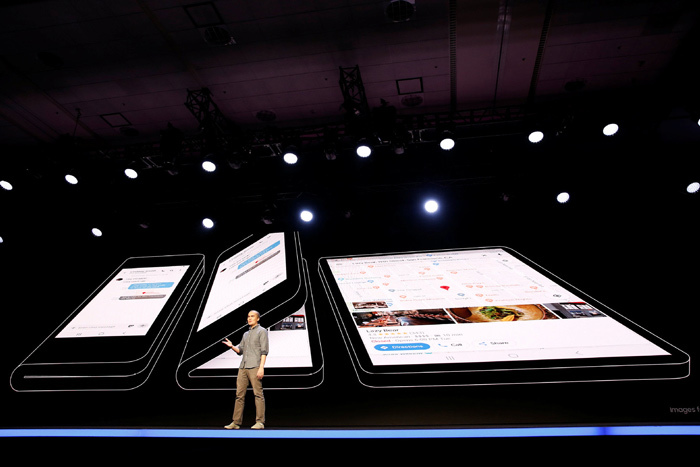 Samsung, the world’s largest phone manufacturer, plans to release a folding phone this year, which it teased in late 2018. 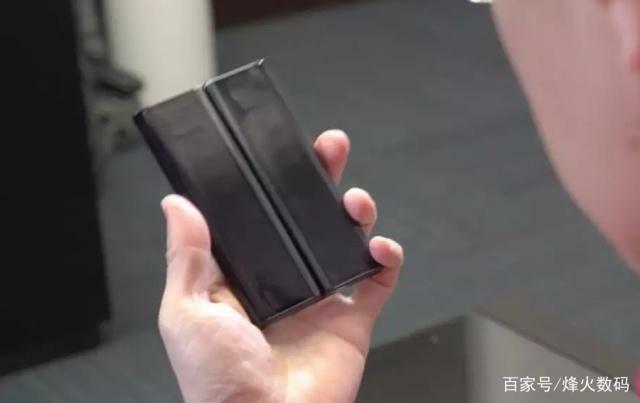 It showed off a prototype of the device, seemingly encased in a housing to hide its real shape, which seems to work similarly to Royole’s, except that the screens will be on the inside, like a book. It’s hosting an event in San Francisco on Feb. 20, so it’s possible that we’ll learn more about the device then, and rumors suggest that the massive device will cost upwards of $1,500. 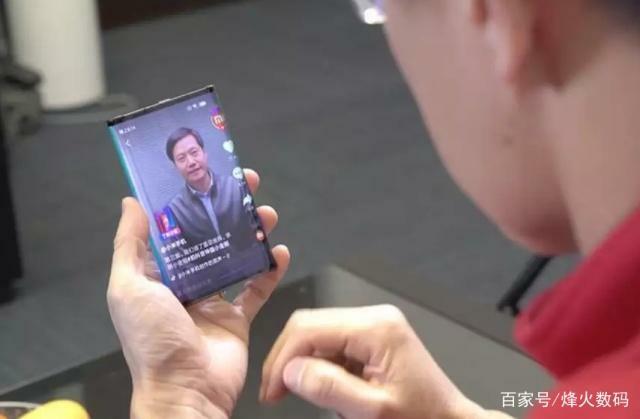 And on Jan. 23, we saw the first peek at the Chinese electronics giant Xiaomi’s attempt at a folding phone, in the hands of its cofounder Bin Lin. 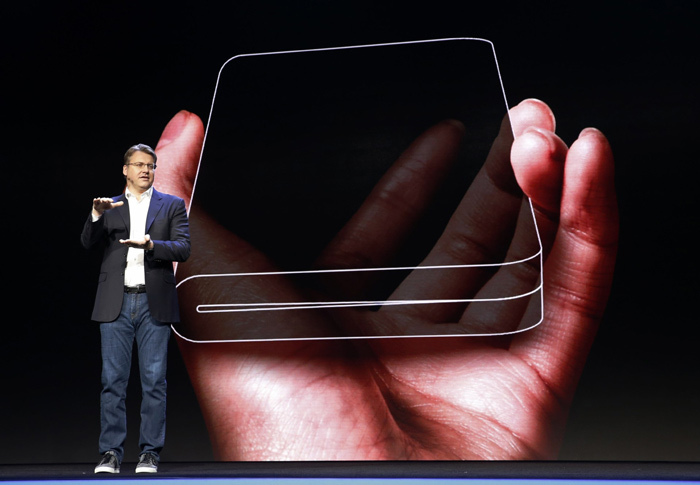 Unlike other foldables, it has two wings that bend behind the middle of the display. Bin Lin posted on Weibo, saying that the company solved a series of difficult technical challenges to get to the prototype, and if consumers are interested, the company will consider turning it into a commercial product. 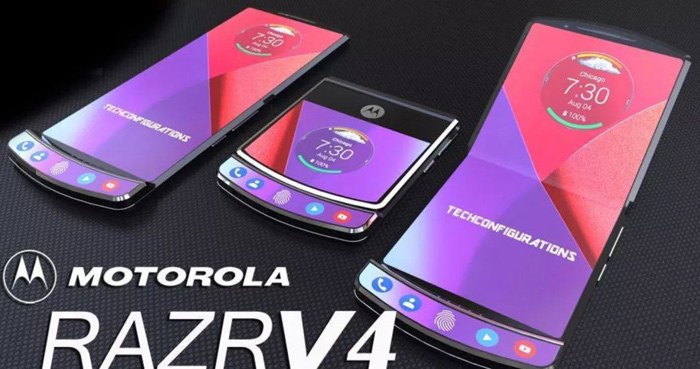 Motorola (which is owned by Chinese tech firm Lenovo), is reportedly also working on a foldable device, resurrecting the RAZR brand that brought the company so much popularity in the pre-iPhone days. A report from the Wall Street Journal on Jan. 16 suggested the phone could drop as soon as February, and cost around $1,500. Registration submitted to the World Intellectual Property Organisation suggest that it could look quite similar to the original phone, which was released in 2004. And we’re only in January. 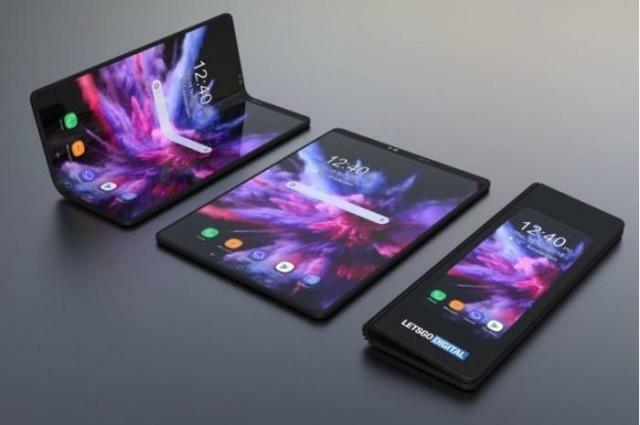 The mobile world’s two largest trade shows, Mobile World Congress in Barcelona and IFA (Internationale Funkausstellung) in Berlin, are in February and September respectively, so it’s likely we’ll hear a lot more about bendy phones—sorry, foldables—before long. Whether anyone will actually want to replace their smartphone with a thicker, more expensive device just to have a larger screen is unclear. But that future is quickly arriving.